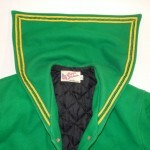 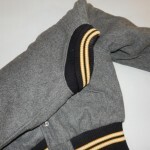 Both 100% wool and wool leather sleeves options seem to be equally popular as well. 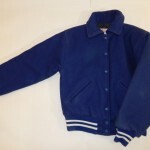 In conclusion, you want to choose a jacket style that you like. 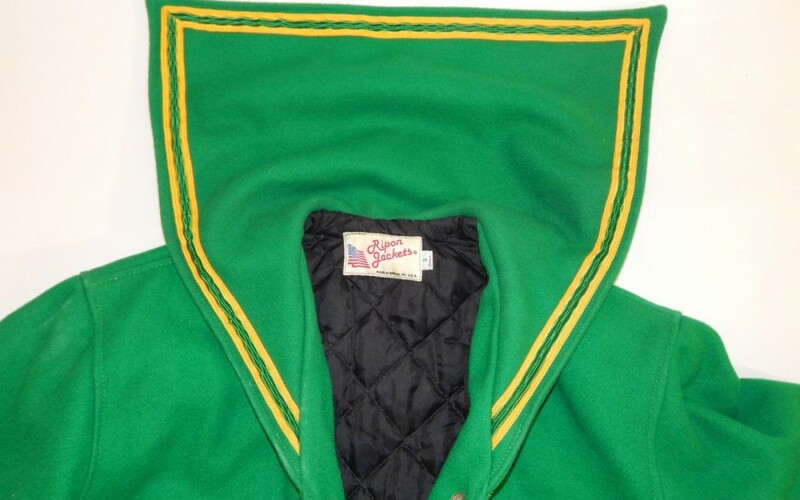 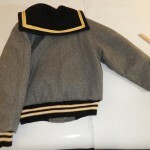 The most popular girls jackets we have found for the 2017-2018 season are the hooded collar and knit stand up styles but the bottom line is to choose one that is you like-that's why they call it a custom varsity jacket. 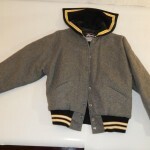 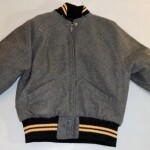 Here we have been looking at womens/girls jacket styles, check out the next post for more info and photos on popular guys varsity letterman jacket styles.